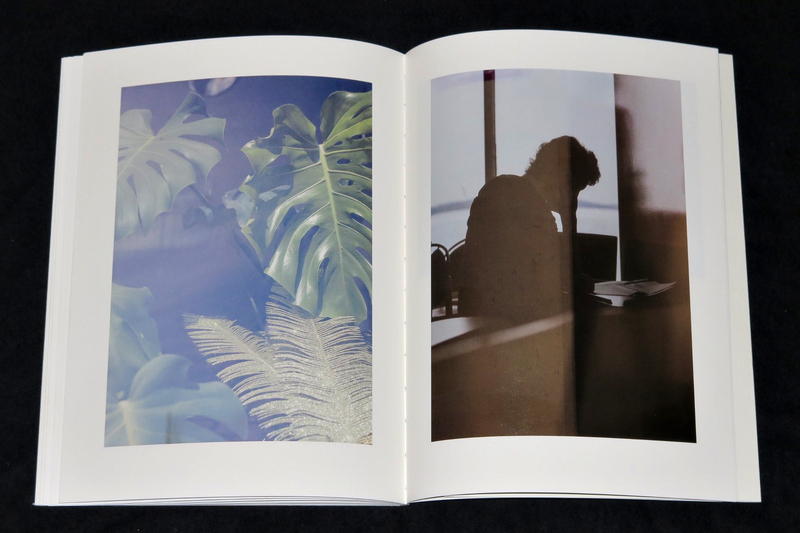 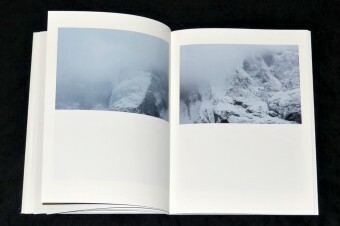 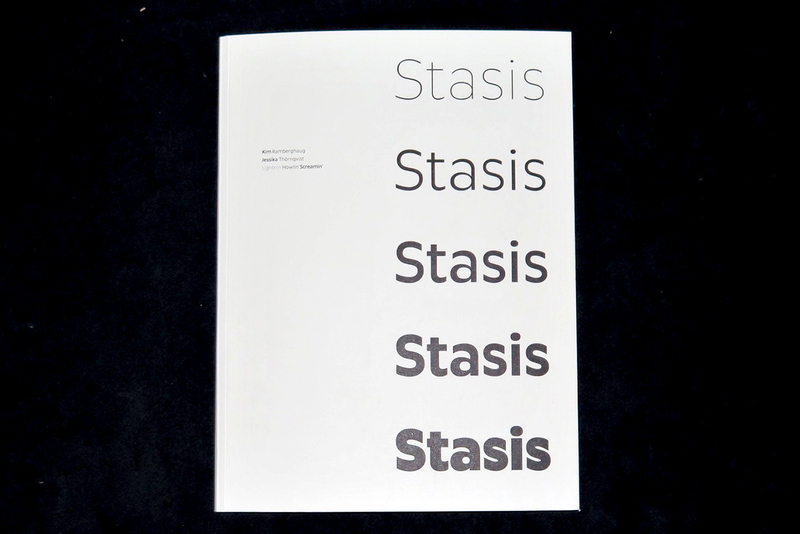 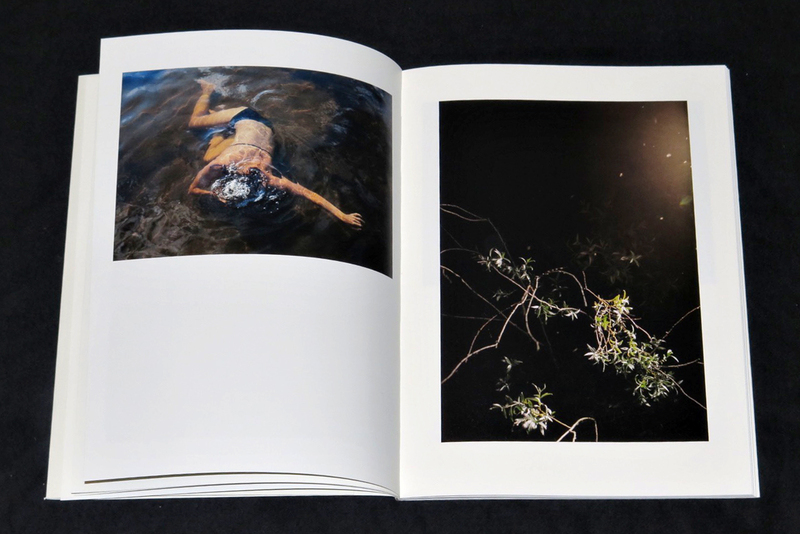 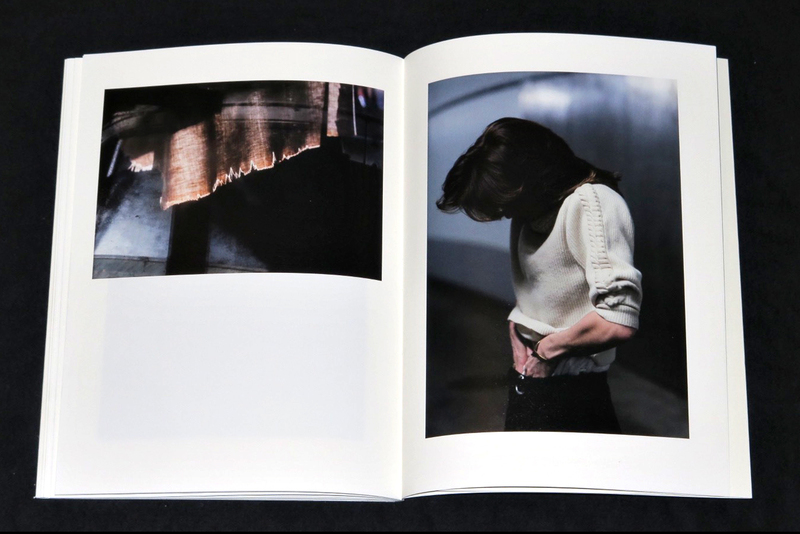 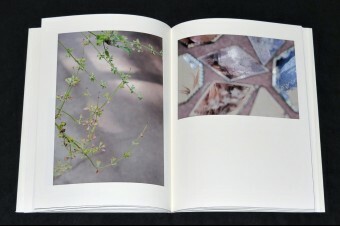 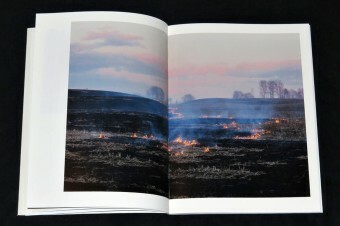 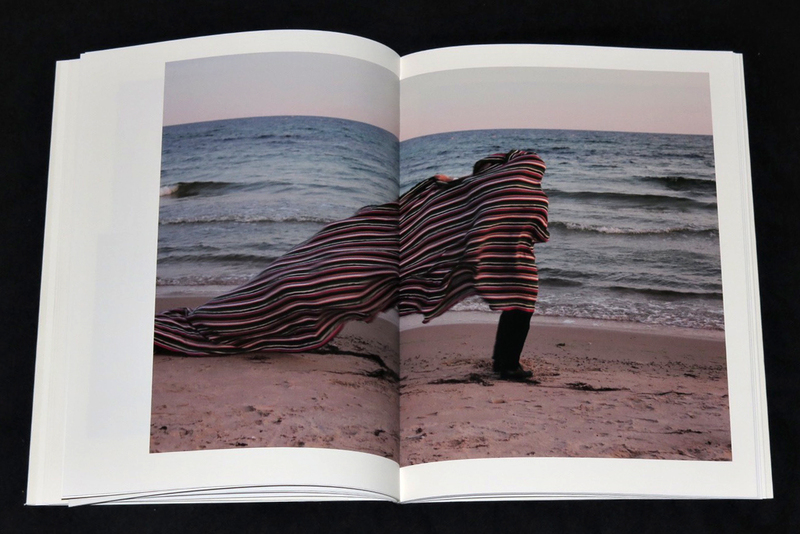 Stasis is the first publication by artist duo Jessika Thörnqvist and Kim Ramberghaug and is made up of a selection of images from the period between 2011 and 2015. 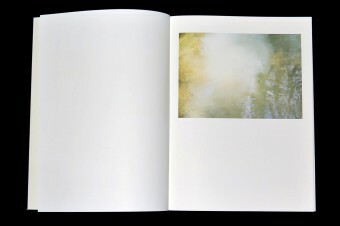 It contains paradoxical moments of change and transition when the world and its things are not given, but appear more ambiguously – in their making or dissolution. Capturing moments when light not only illuminates, but itself becomes presence – as reflection, mist, shimmer, haze, shadow and spectra – this literal photography documents a collection of deflected gazes. 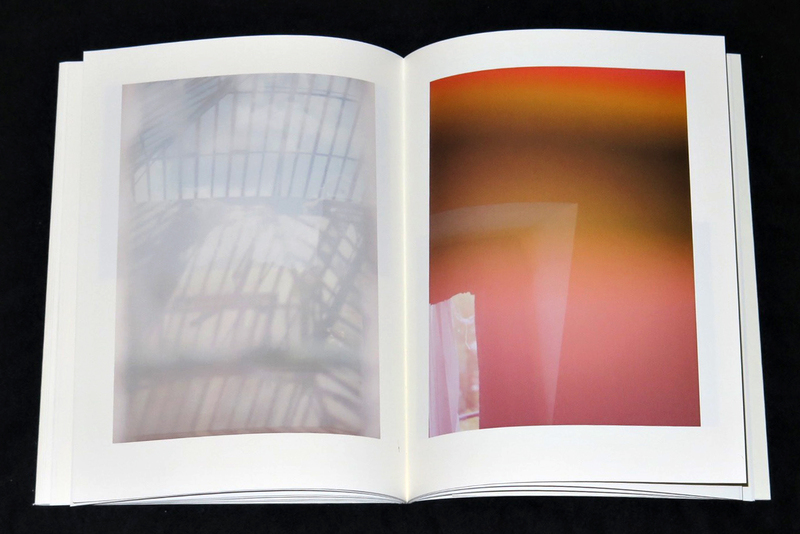 Instead of being presented as facts to be accepted, these images could rather be characterized as traces of looking away – looking away at the coloured shadow on the wall, or keeping the head turned to the angle at which the sunspot stays in view. This entry was posted	on Saturday, April 16th, 2016 at 1:03 pm	and is filed under books, distribution, photography. You can follow any responses to this entry through the RSS 2.0 feed.